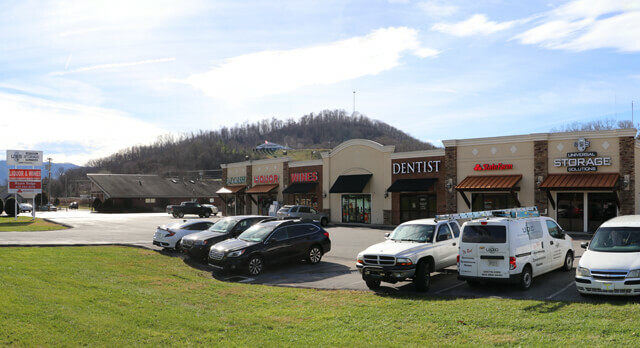 This retail and office complex is just over 6,000 square feet located on highway 19-E Bypass in Elizabethton with fenced in self-storage buildings located at the back of the lot. 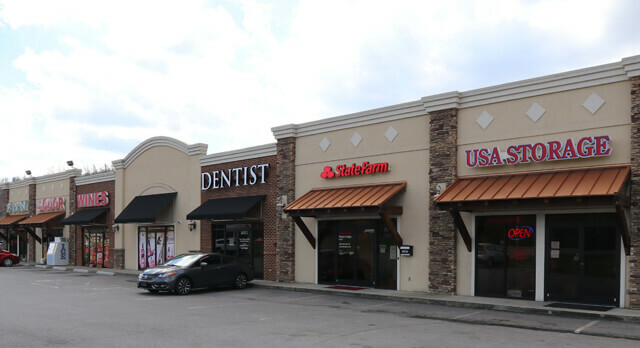 This building is located in just outside of downtown Elizabethton off highway 19-E Bypass with a traffic count of over 17,000 vehicles per day. 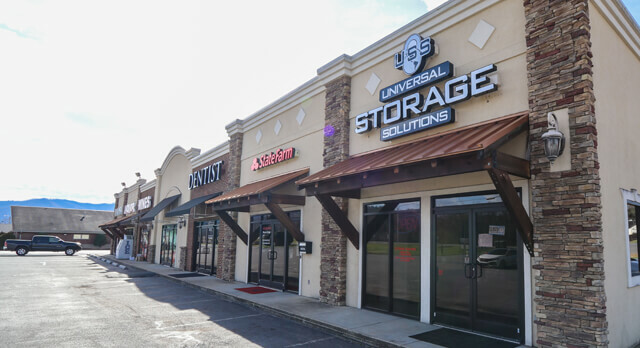 The site is road level, offers excellent visibility and is in close proximity to several large employers.